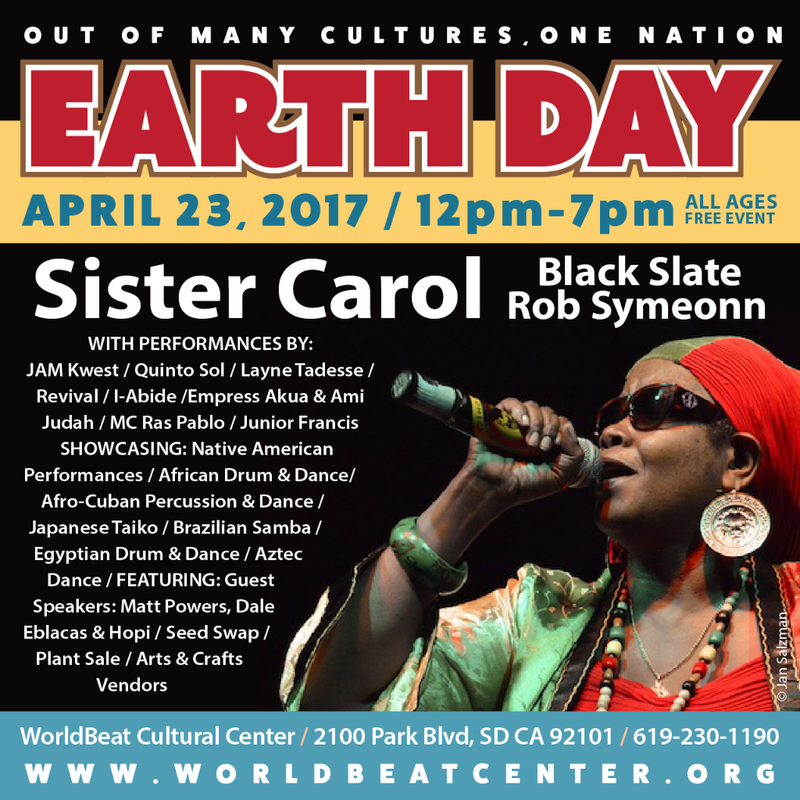 Come Celebrate WorldBeat Center’s Birthday! Can you believe it was 27 years ago that we transformed this water tower into a cultural center? The Ancient ones say, “it’s not for the swift but for those who endure”. And yes we endured a lot of pain, struggle, and inequality to make this dream a reality. We’re assured that anytime you move forward there will be opposition, but still, we shall rise. 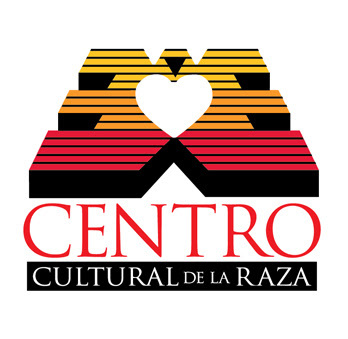 In this Earth Day the vibes are even stronger we’ve united with our sister center, Centro Cultural de la Raza to bring awareness of unity among all cultures and religions. We have four stages, our Cultural Village Stage with King Martyr Sound System, stage 2 inside WorldBeat Center, the WorldBeat Temple Stage, stage 3 outside, the One Nation Stage, and our fourth stage is the Seed Sovereign Stage, inside Centro Cultural de la Raza where we’ll have speakers, seed swap, dancing, and yoga. 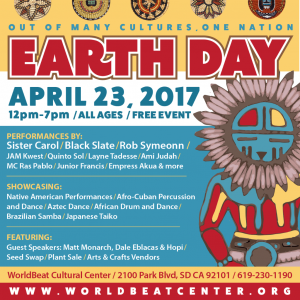 This Earth Day is monumental because we have the Hopi Nation and the Kumeyaay Nation coming together to bless us and spread light on these sacred blessed. Starting with the big drum with Tim Red Bird and the Red Warriors. Earth Day is a very special time to celebrate our Mother, the Earth and show our gratitude. In these uncertain times, it gives a chance to really look at impermanence and learn to let go. Take off your shoes, walk on the Earth, breathe, look at the spring flowers, bathe in the spring sun, and commune with nature. I begin to realize that this Earth will always have its ups and downs and it’s all about how we view the outside world and it’s usually in fragments. If we want to change on this precious Earth, we have to look deeply and be real with ourselves and stop blaming others. We must realize that some of the things that we don’t like that are going on outside are things that are also a part of us. Yup it’s hard to admit that the same self-cherishing that we see in the world today is reflected in our daily lives. 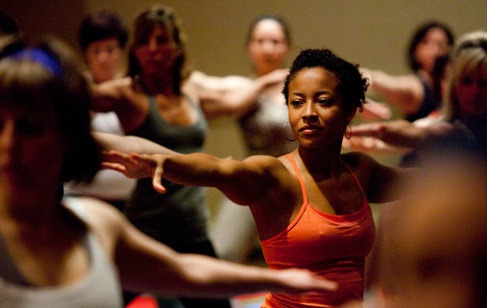 Take time to stop, meditate, exercise qigong, do yoga, ride a bike, walk and tune your body like you would a fine instrument. Recycle your dollars within our communities. Be that example, be the peace, be a prayer warrior, these are your secret weapons. Forgive love, and breathe. Meditate, do a random act of kindness without an expectation. Build that heart of compassion and never give in. Be active and take charge of our destiny and be the continuation of our ancestors into the world that they once dreamed. If you feel helpless, get out there and get active. On April 29th you can join the People’s Climate March, a nationwide event. You can also make an impact by taking a part of Meatless May. A month of no meat would save methane gases from cows, water for livestock, carbon dioxide from shipping, etc. Remember to take care of your body temple and let the earth be your medicine. 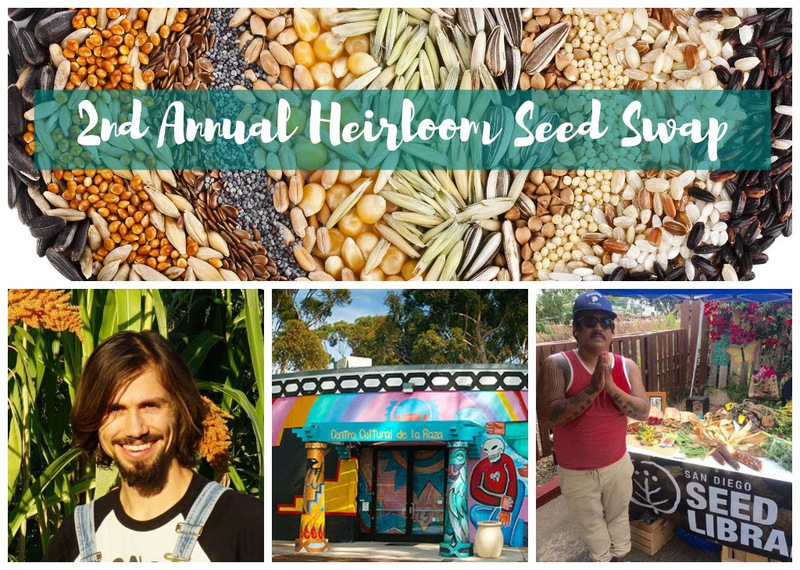 Join us for the 2nd Annual Heirloom Seed Swap, this Sunday, April 23rd in collaboration with Centro Cultural de la Raza. This year will be the largest seed swap, bring your seeds and family. 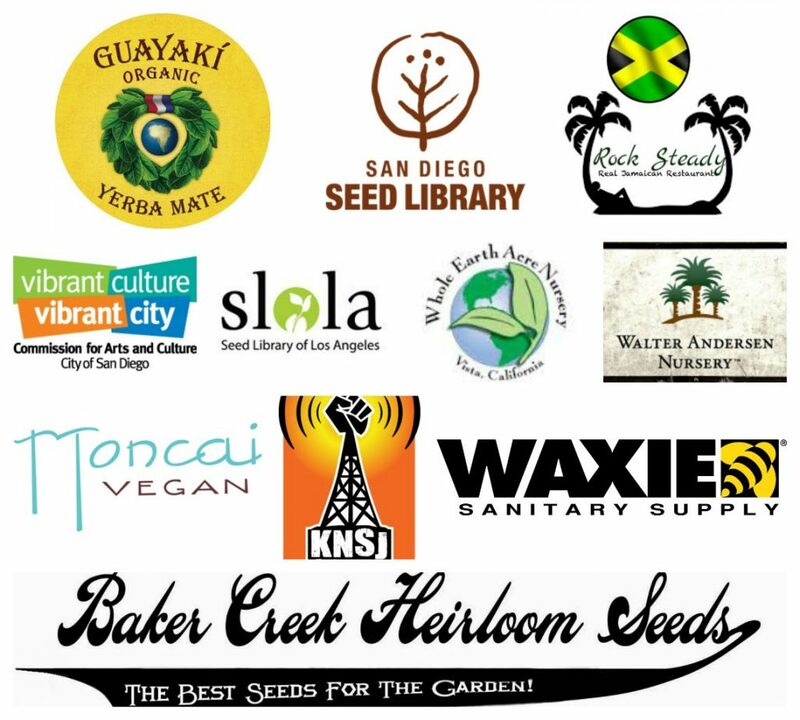 Seed swap will be from 11AM to 4PM at Centro Cultural de la Raza (next to WorldBeat Center). 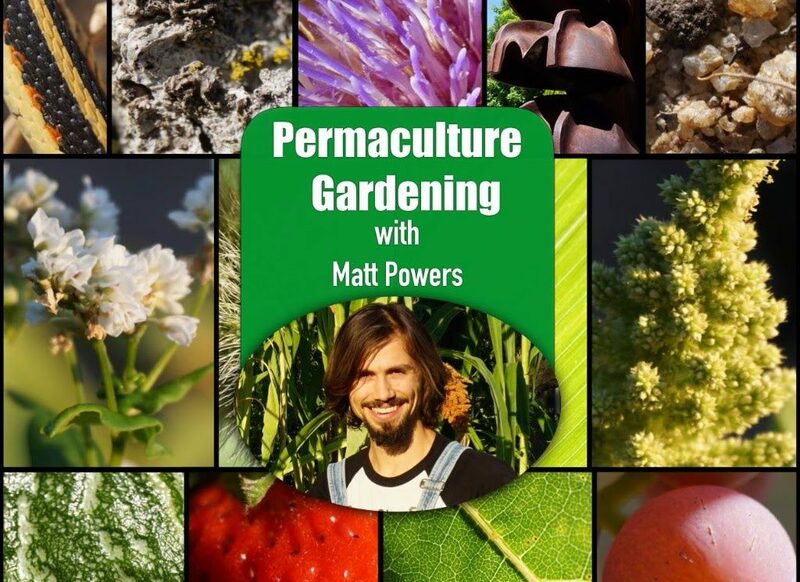 Don’t miss our guest speakers: Matt Powers, Permaculture Expert and Author and Dale Eblacas, founder of Botanica Blanco and San Diego Seed Library. 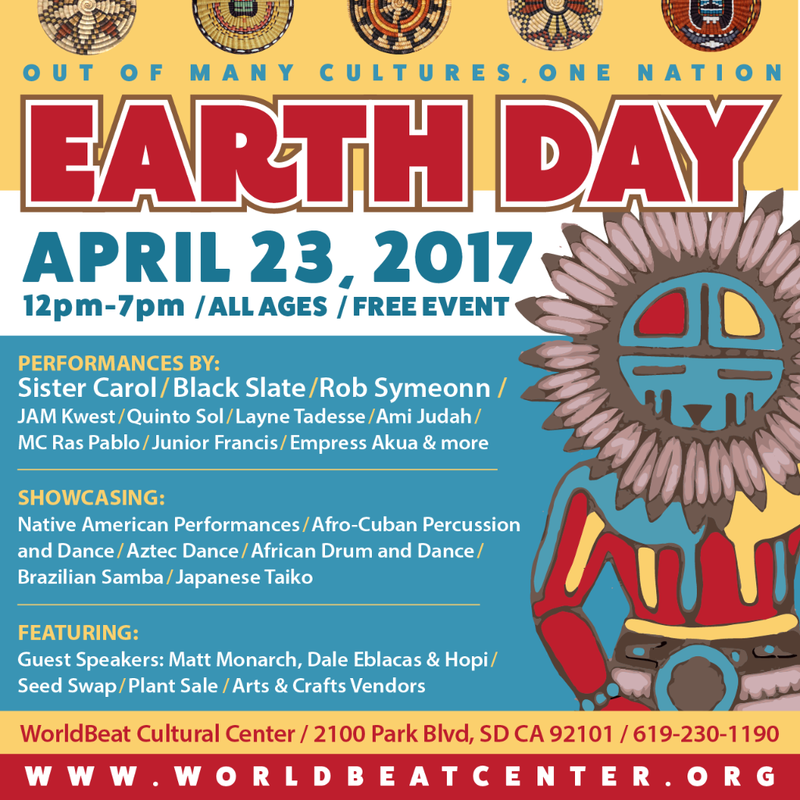 Earth Day at WorldBeat Center is part of Earth Fair in Balboa Park and is the largest free environmental event in America with last year’s attendance exceeding 50,000. 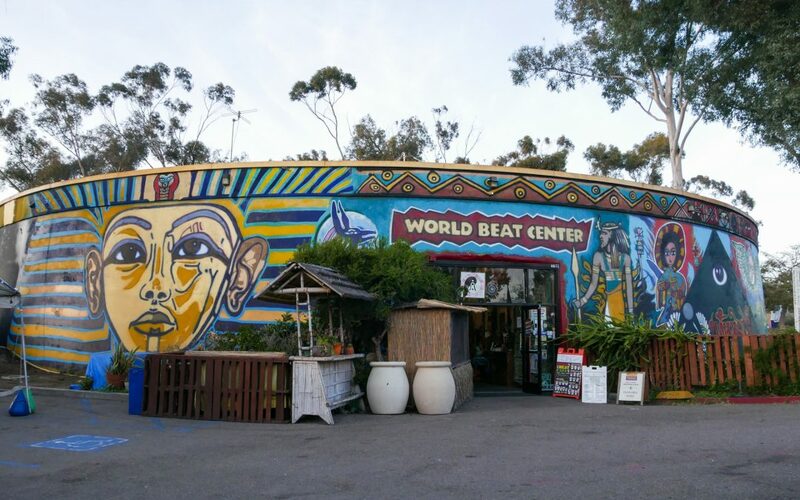 Come celebrate WorldBeat Center’s 27th Birthday! Featuring: Guest Speakers Matt Powers & Dale Eblacas, the world’s largest seed swap, plant sales, yoga workshop and arts & crafts vendors. 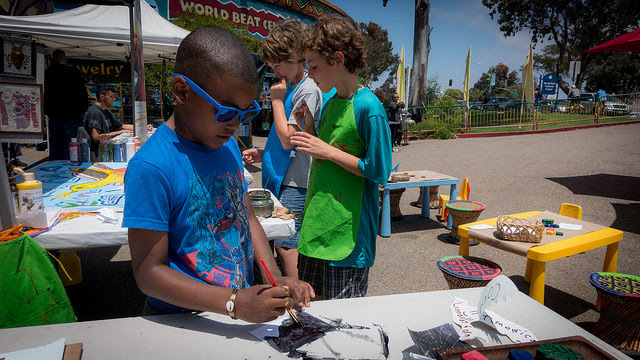 This year we will also honor the Hopi Nation through a cultural exchange with the Kumeyaay Nation. 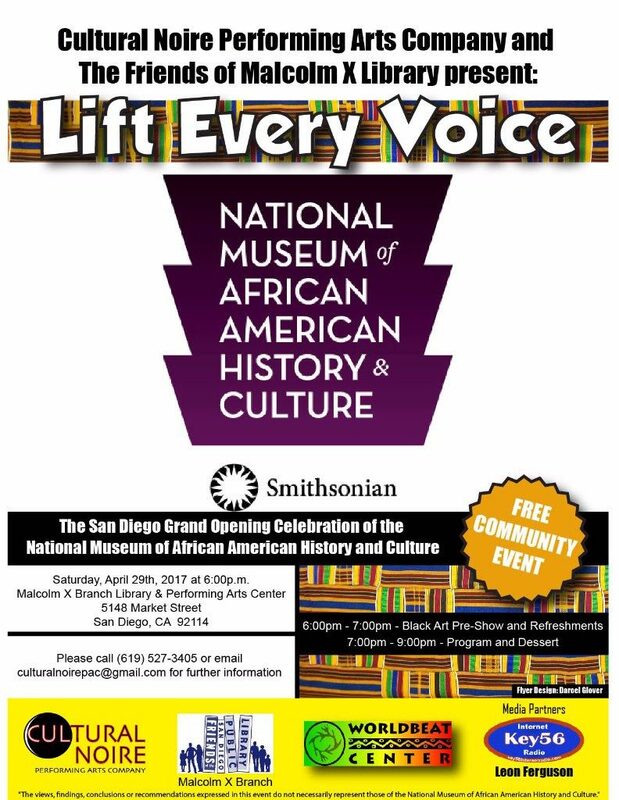 We will also be honoring San Diego County’s first Woman and African American Mayor, Rachel Vasquez in Lemon Grove! Food will be served by Mr. Joey’s Mexican Food and OneWorld Cafe! This year our Ital menu includes famous African Peanut Curry, Jamaican Red Curry, Louisiana Gumbo w/ Collard Greens, Costa Chica Chili, Vegan Tamales, Vegan Burritos, Fruit Salads, and Smoothies! 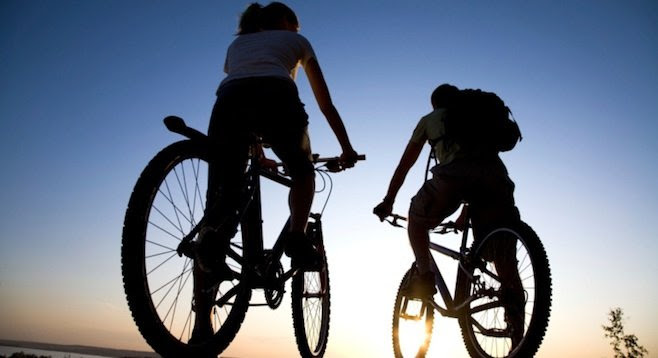 Save Your Carbon Footprint and Join the Bike Rides to Earth Day! Limited Bike Parking will be available on Park Blvd by the garden. 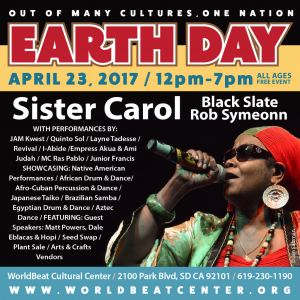 Coming up at WorldBeat Center! This year we’ll be having permaculture workshops w/ Matt Monarch and the play production with Miss Monie will be “Moana”!